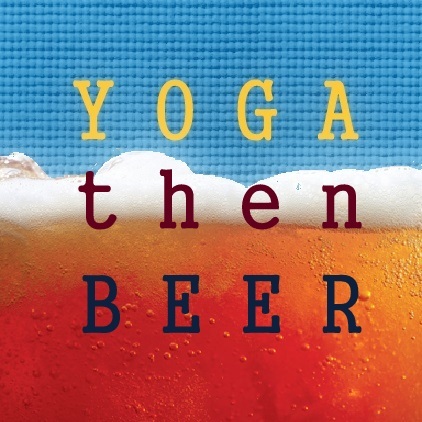 Join Plymouth Yoga and Plymouth Brewing Company in an evening of yoga and beer! 7pm yoga class is open to beginners. If you're new to yoga, check out our New Students page to learn about yoga, OR just show up, you'll be great! The class is 1 hour and you can use your regular class pass to attend. The class includes strength building, deep stretches, breathing techniques, and relaxation. After class follow us down the block to the PBC, where we're offered a 1/2 pint of any of their tap beers for free!